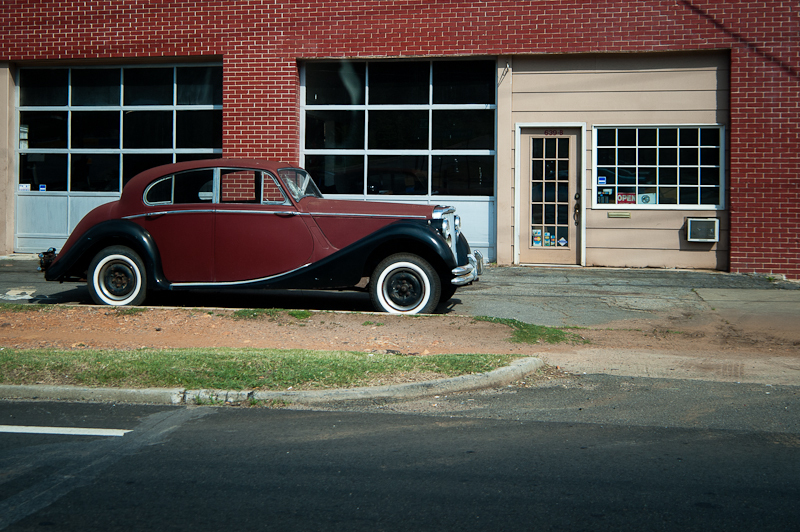 I noticed this car outside a restoration shop on the way to the Center of Children and Young Adults, where I teach their photography club. I’m really hope to see this awesome fixer upper completely restored one day, it would look great in a high school senior session. But for now I guess it will just have to wait it’s turn.